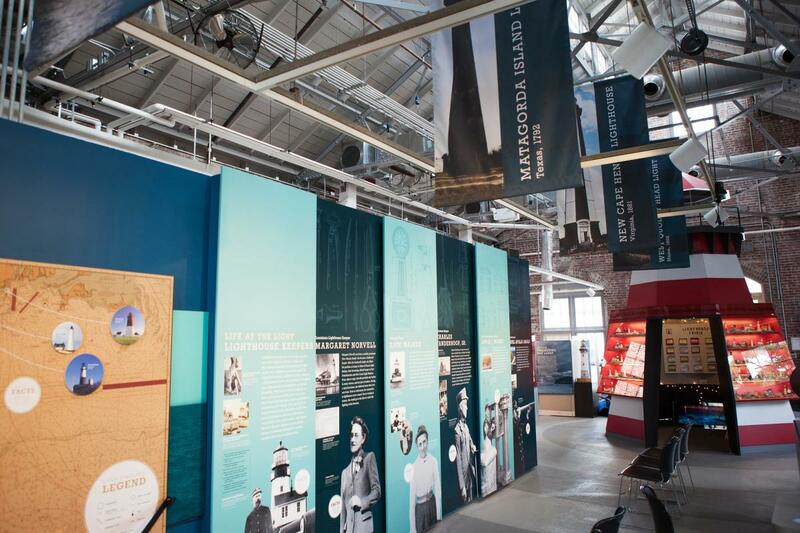 Located on the former site of the United States Lighthouse Service’s General Depot in St. George, Staten Island, the National Lighthouse Museum educates visitors about the history and technology of the nation’s lighthouses. 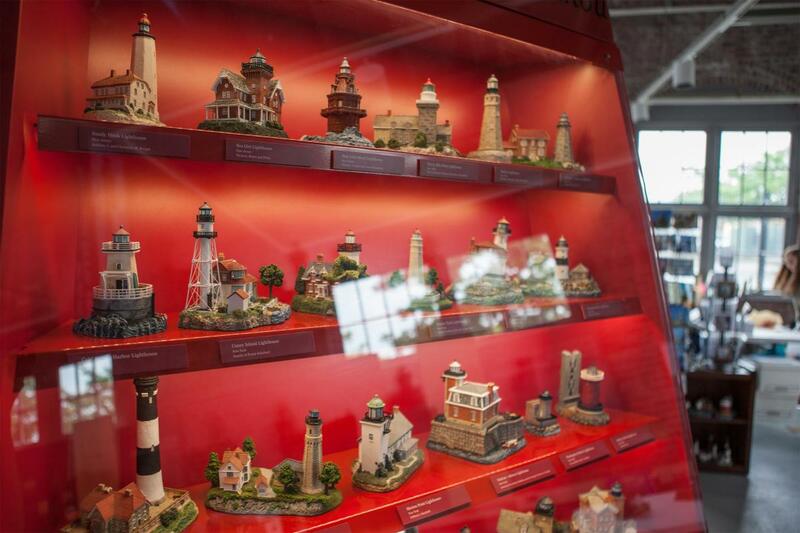 A three-minute walk from the Staten Island Ferry's St. George Terminal, visitors receive a brief orientation to the self-guided museum. 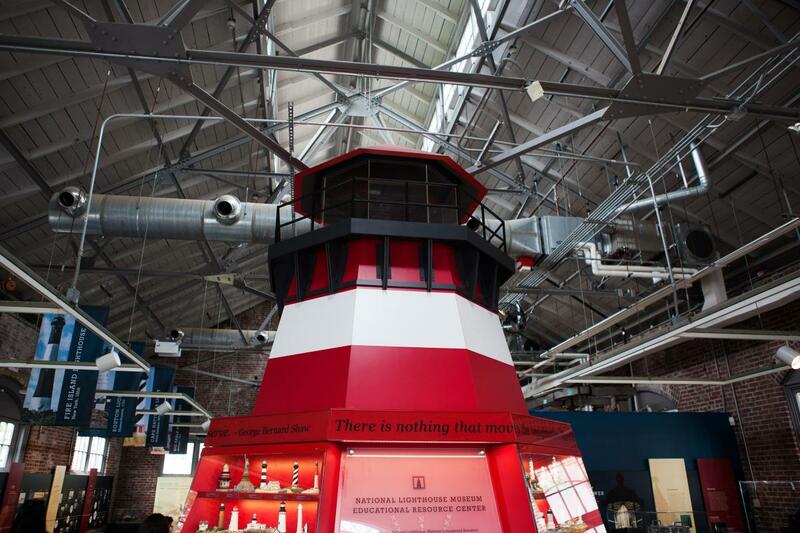 Exhibits include: The Wall of Lights, a display of over 160 miniature lighthouse models, as well as exhibits on lighthouse keepers, foghorns and sound signals, illuminants and optics. Guided walking tours of the site are also available by appointment.